Delta High School: Highlights - SCHOLARSHIPS!!! 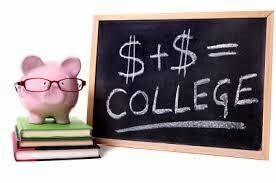 If you are interested in researching scholarships available to you, below are several websites that can help guide your search. If you have questions, please call Jamie Ellis, Career Center Technician, at 937-6356 Ext. 1401.